Become a better personal trainer by becoming a better man. Become a better man by applying knowledge from others who’ve walked across the fire and have a thing or two to say about it. Listen to Joe as he delves into some of the greatest minds of the best coaches in the world, who bring inspiring stories and powerful insights to share about the human condition. Hear how the fitness industry goes only muscle deep, and how a new breed of trainers are using emotional and mindset hacks to improve as men, evolve their game, and make the competition irrelevant. Trigger your pathway to greater fulfillment. With us, stand in the face of fitness. Welcome to... 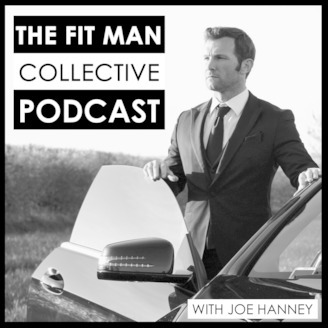 The Fit Man Collective. People see a hairdresser to style their hair; a dentist to inspect their teeth; a chiropractor to help with their back. So when it comes to physical fitness, why do people think they can do it on their own? Even when it comes to people who are serious about getting in shape, they are often reluctant to sign on with a personal trainer. Is that a problem with the public’s attitude, or with personal trainers in general? 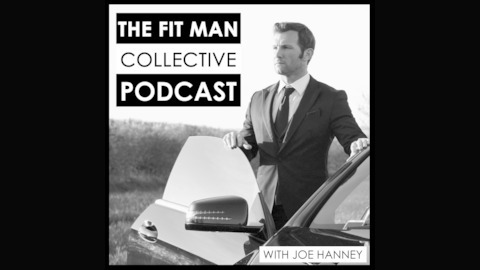 On a special episode of The Fit Man Collective podcast, two guests share their progressive approach to heal that divide and get everyone–trainers and clients alike–to think differently about personal training. Pete and Hadyn are respectively CEO and director of HPT5. Founded in 2016, HPT5 offers innovative programs that help personal trainers, gym owners, and managers prepare for the future of the fitness industry. Their foundational Specialist Programme combines instruction in body mapping, functional biomechanics, and injury management. Their combined experience in professional fitness and team management, along with a shared passion for education, is creating a new breed of personal trainer: one that makes exercise irresistible. Why a thorough and hands-on knowledge of biomechanics is a must for trainers. Why trainers need to orient themselves towards an aging public. Understanding injury management, and why therapy and fitness are inseparable. How inspiring others comes not from lecturing, but by asking the right questions. “Your value is not in programming.” Why trainers need to focus on cultivating client experiences.